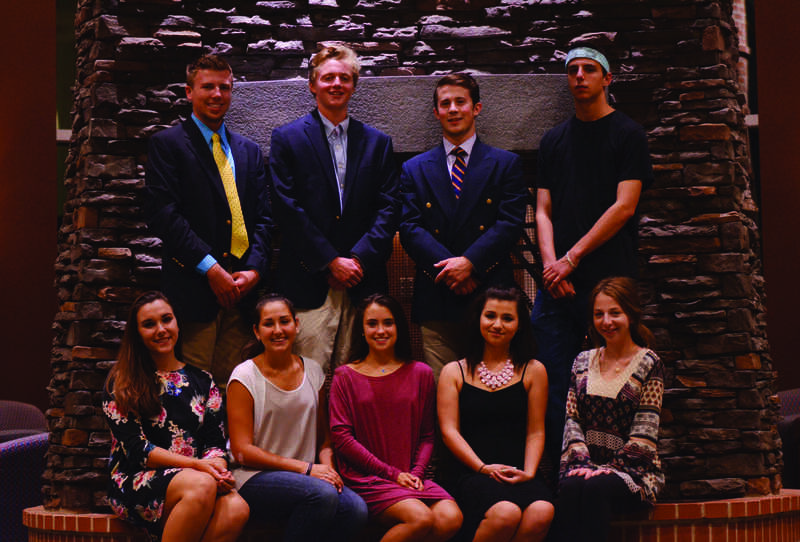 The fall semester has brought the start of Student Government Association elections. Tonight, the class of 2018 will vote for its president, vice president and eight representatives from a group of 23 candidates. In order to be eligible for the election, candidates must gather 266 signatures of fellow classmates, or about 15 percent of the freshmen class. Candidates must also meet a GPA requirement and be in good conduct standing, according to Vice President of Public Relations Carly Hviding. Students interested in running for a SGA position must attend an information session where they learn about the available positions. In addition, the candidates have no more than a week to campaign between their registration and election day. Freshman representative candidate Austin Solimine said he does not think one week is enough time to effectively campaign. Students will be able to vote on Do You QU between midnight and 8 p.m. So far, freshmen have expressed enthusiasm toward the elections and said they will take the time to vote online. “I believe that part of making my freshman year, along with my peers, one to remember is to have our voices heard by people who will be able to take our suggestions and make them a reality,” freshman Matthew Borker said. It is important candidates are approachable while campaigning, freshman Daniella Travelli said. 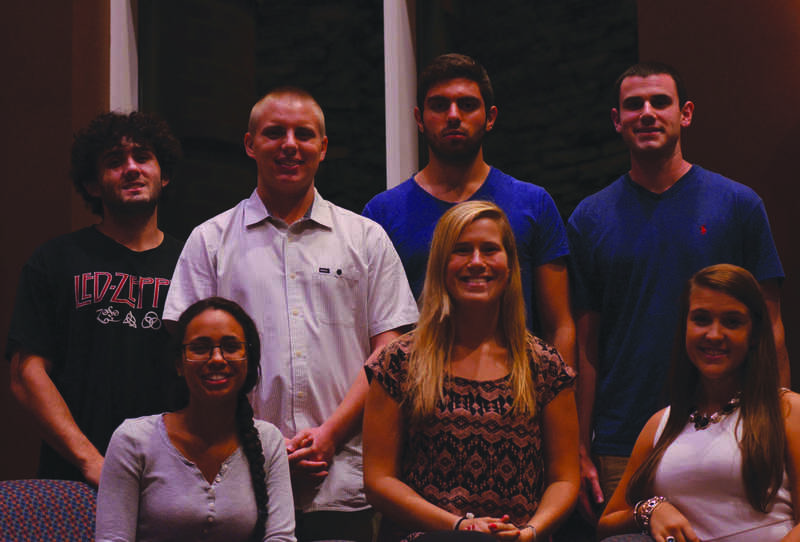 Borker emphasized freshman candidates’ objectives should aim to make a difference on campus. Solimine said his classmates’ reactions toward the election have been generally positive so far. “When door knocking for signatures, I was able to meet a lot of great people that I would have otherwise never met,” Solimine said. Whether you’re a voter or a candidate, SGA elections offer students the chance to form a community, Hviding said. “My advice to the freshmen who are running is to meet as many people as they can, to have fun with campaigning, and to make the most out of this opportunity to serve the student body,” Hviding said.